Sometimes all you need is a long vacation away from the rat race, preferably somewhere exotic and relaxing. But what about the mounting pile of work on your desk and all of your other responsibilities? 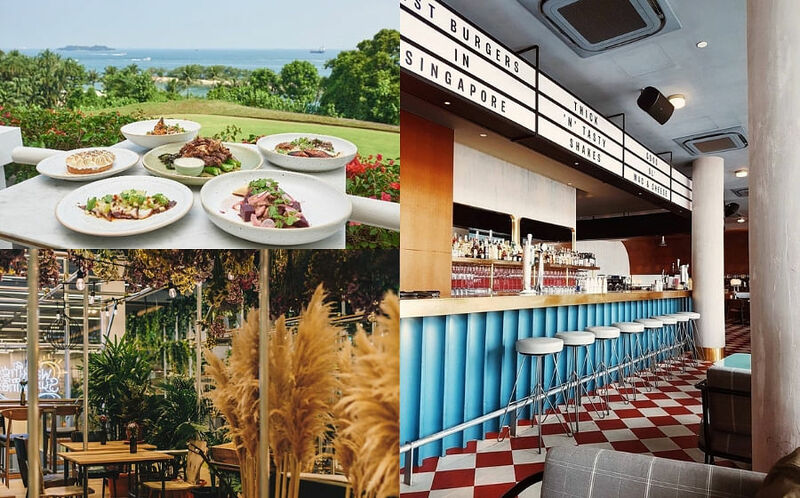 Fret not, we’ve rounded up some Singaporean cafes that’ll take you to faraway, exotic places while you enjoy some drinks and snacks. Leave your passport at home, all you need is a long lunch break or a free weekend afternoon. 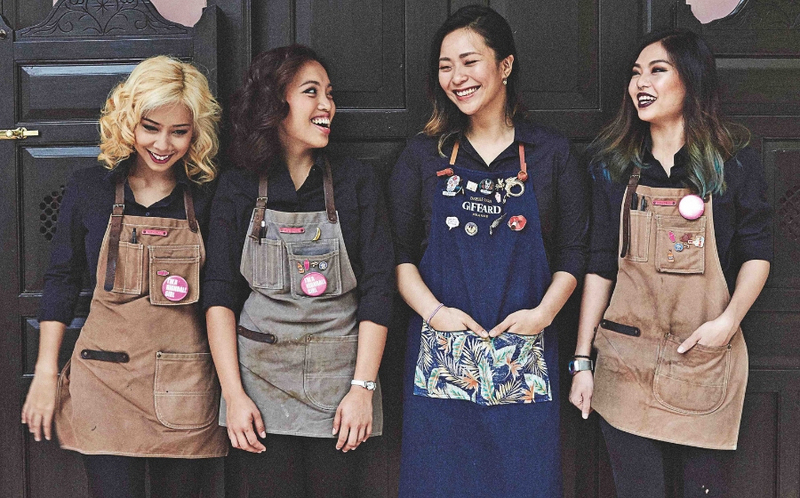 Walking On Sunshine is at #03-07 Orchard Central, 181 Orchard Road, Singapore 238896, tel: 8877 8800. 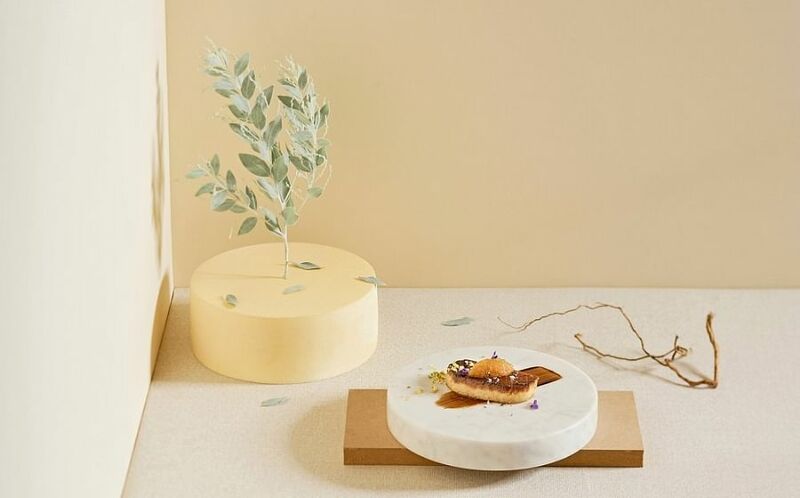 Blu Kouzina is at #01-21, Dempsey Hill, 10 Dempsey Road (Blk 10), Singapore 247700, tel: 6875 0872. Overeasy is at #01-06 One Fullerton, 1 Fullerton Road, Singapore 049213, tel: 6684 1453, or #01-01 Liat Towers, 541 Orchard Road, tel: 6684 1453. The journey is as important as the destination, so hop onboard the aircraft-themed Sushi Airways. Resembling the interior of a plane, the quirky restaurant is staffed by people dressed as flight attendants, though thankfully the meals are not plane food. Dine with your head up in the clouds and choose between a mouthwatering array of sushi, sashimi, hand rolls and other Japanese dishes. If you’re up for a special treat, an Omakase degustation menu is available ($180 to $250 per pax), complete with seasonal specialty items that are freshly flown in every week. Sushi Airways is at 20a Baghdad Street, Singapore 199659, tel: 65 6291 1151. While going on a regular vacation can have one gain some weight (from all the yummy food you’re bound to try! ), eating at this tropical-themed cafe is unlikely to. Beriwell not only serves up Bali vibes, but also healthy and deliciously fruity snacks. Grab a berry delicious signature acai soft serve with your choice of toppings ($6.90/$9.90) and enjoy the icy cold treat while hanging out at their wooden tables and rattan chairs. While you’re at it, take a photo against their coconut tree murals for that Instagram-worthy shot. Beriwell is at #01-01, 19 East Coast Road, Singapore 428746. Merci Marcel is at #01-68, 56 Eng Hoon Street, Singapore 160056, tel: 6224 0113. The Reading Room is at 19 Bukit Pasoh Road, Singapore 089833, tel: 6223 1608. Panamericana Singapore is at Sentosa Golf Club, 27 Bukit Manis Road, Singapore 099892, tel: 6253 8182.